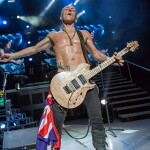 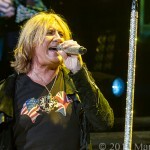 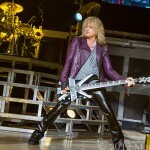 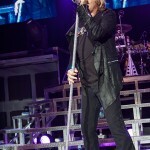 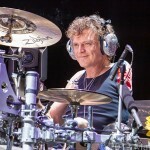 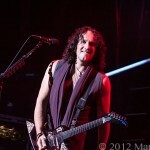 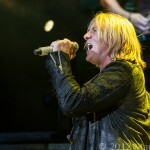 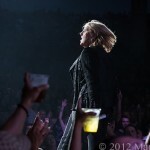 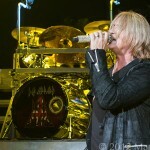 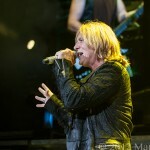 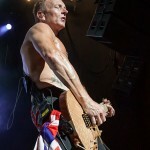 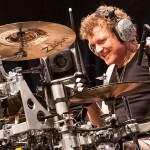 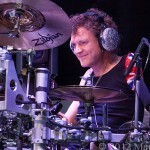 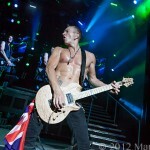 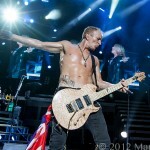 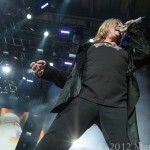 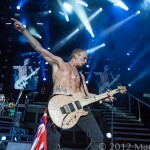 The new Def Leppard 2012 tour is hot, accompanied by Poison and Lita Ford, this is a Rock Show for the ages. 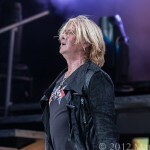 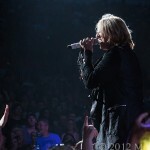 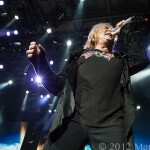 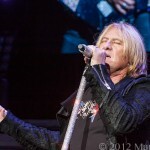 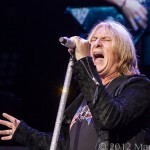 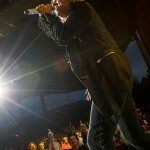 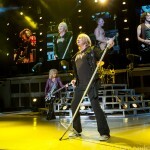 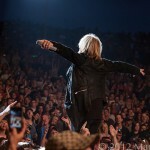 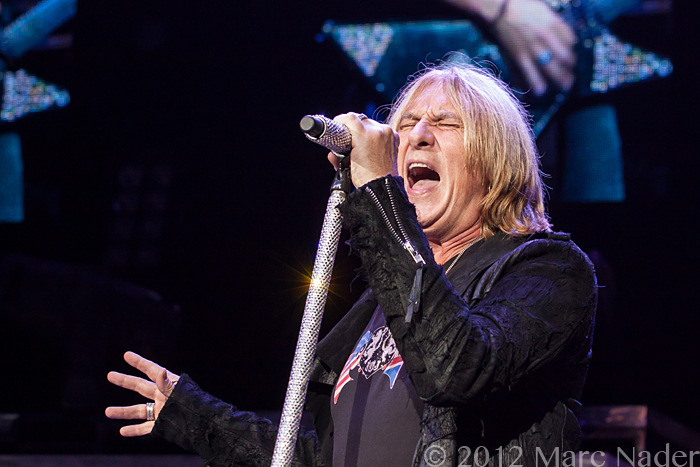 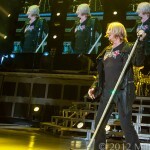 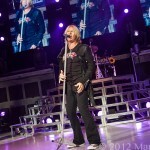 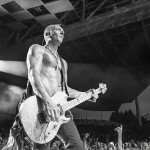 Playing a sold out DTE Energy Def Leppard gave their fans a rock show to remember. 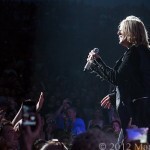 Playing all their hits like “Rocket”, “Foolin”, “Animal”, “Love Bits”, “Pour Some Sugar on Me” just to name a few. 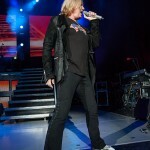 When the band left the stage the crowd deafened the air with their screams, and then the boys came back out for the encore and jammed “Rock of Ages”. 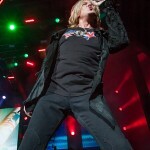 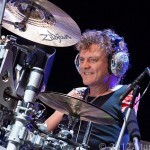 Def Leppard is not only a part of Rock n Roll history they are a part of its definition! 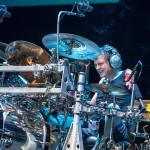 If you did not attend this show and want to see what you missed, check out the video link below!